Owen Smith (center) was the head baker for the Cannabis Buyers’ Club of Canada. He will still have to stand trial on charges of possession for the purpose of trafficking and unlawful possession of marijuana. In a huge victory for Canada’s medical marijuana patients, people authorized to use medicinal cannabis can use it in infused edibles and drink it in tea — not just smoke the dried flowers — the B.C. Supreme Court ruled on Friday. 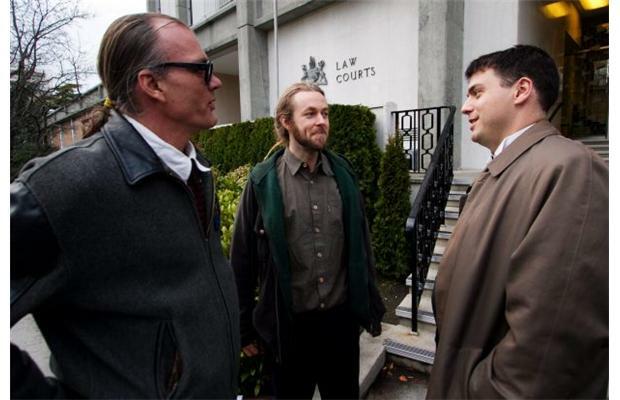 Justice Robert Johnston said the restriction to dried cannabis only in Health Canada’s Medical Access Regulations is unconstitutional, violating Section 7 of the Charter of Rights, reports Louise Dickinson at The Victoria Times Colonist. “The remedy for this breach is to remove the word ‘dried’ where it appears in the Marijuana Medical Access Regulations and I so order,” Justice Johnston said. 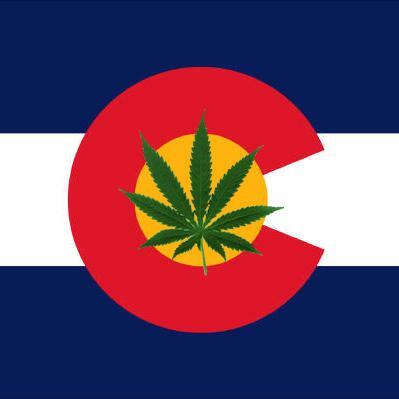 Denver-based activists submitted more than 159,000 signatures to the Secretary of State’s office on Wednesday, well in excess of the 86,500 required to put a marijuana legalization initiative on the state’s Presidential ballot in November. This was the beautiful cannabis garden at Northstone Organics on August 3. As you read this, federal DEA agents are destroying these plants, and patients are going without the medicine they need. ​Federal agents are reportedly raiding the garden of Northstone Organics, a pioneering participant in Mendocino County, California’s innovative “zip-tie” program to license medical marijuana gardens. Mendocino County’s zip tie program, overseen by Sheriff Tom Allman, allows legal medicinal growers to purchase zip ties from the county to designate their plants as legal. California NORML Coordinator Dale Gieringer denounced the raid as a “shameful and despicable” attack on California’s most successful legally regulated marijuana cultivation program.